With spacious suite options, pet-friendly policies, and free stays for children 18 and under, the Country Inn & Suites, Peoria North provides an ideal lodging for families and groups. Relax in the heated indoor pool and hot tub, or catch up on email with free high-speed Internet access. The business center stays open 24 hours a day, and a free shuttle provides transportation to the airport and local attractions. 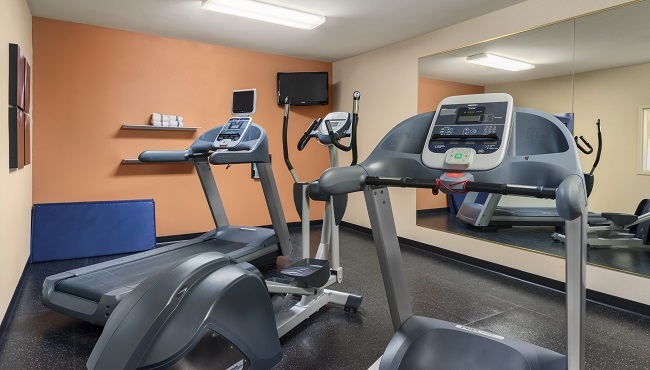 The hotel also offers a fitness center, free weekday USA TODAY® newspapers and complimentary cookies. Airport and Local Area Shuttle, Available 7:00 a.m. - 11:00 p.m.